RAM Commercial Upfit: Do I need a Pickup Truck or Van for my HVAC business? For HVAC, which is better to suit my needs? An outfitted truck or an outfitted van? right off the bat comes with the potential for a very costly investment of the utility vehicle itself. So, which will set you up for success as you cultivate and grow your business and your trade profession? The answer is multi fold, as you may know. solo, etc. and a good deal comes down to personal preference. so your work gear is safe, and needs to optimize your limited amount of space out of the flatbed of the truck. the kind that big time rather have a van. Check out this family with an HVAC business is using the Ram Promaster to meet their growing needs for their growing HVAC company. The Ram Promaster offers a widely customizable interior space to really suit your personal preference and workflow, increasing your productivity and ability to get jobs done without wasting time with a disorganized space. RAM offers up multiple packages for the RAM Promaster and the RAM PROMASTER City to upfit for HVAC pros, but many different set ups are available to serve your specific HVAC and workflow needs. Let me see your setup! What are you working with? 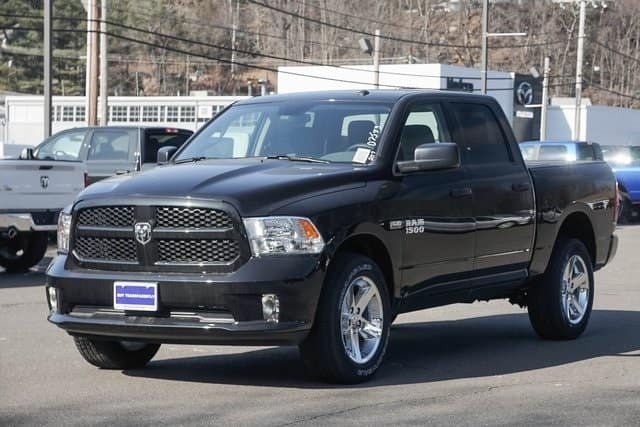 0 comment(s) so far on RAM Commercial Upfit: Do I need a Pickup Truck or Van for my HVAC business?